Tuesday's letter — which came from the Common Sense Policy Roundtable, as well as from groups such as the Colorado Business Roundtable, the Colorado Bankers Association and the Colorado Association of Commerce and Industry — urged legislators to remove the direct appropriation to PERA from the general fund and instead use that money for under-funded schools and roads. 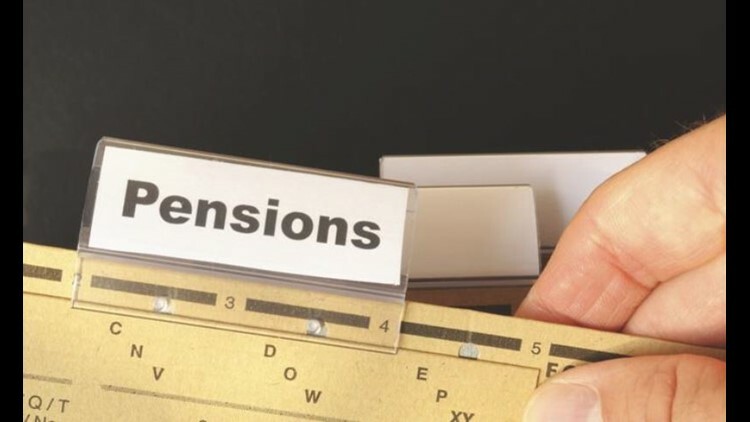 DENVER BUSINESS JOURNAL - A coalition of Colorado business groups on Thursday urged legislators to pass a pension-reform measure that looks a lot more like the version of the bill that made it out of the Senate than the one OK’d this week by the House. A letter sent late Wednesday to members of the Legislature reinforced findings from a Common Sense Policy Roundtable study performed in February that concluded the primary way to attack the state’s $32 billion unfunded liability in the Public Employees’ Retirement Association program is to stop putting taxpayer money into the solution. State departments that employ the PERA-covered workers have increased contributions an average of $200 million per year over the past 10 years, the study found — a total that could have gone toward transportation, education buildings or the salaries of teachers who marched on the Capitol last week to ask for higher pay. Senate Bill 200, which is headed for a conference committee, has passed both the House and Senate, but in radically different forms. The Senate version sought a 3 percent increase in employee contributions to PERA, a raise in the minimum retirement age to 65, a determination of retirement pay by an average of the highest average salary a worker got over 10 years and an expansion of the program by which employees can join a 401(K)-style defined-contribution plan rather than the traditional defined-benefit pension plan. The House version removed the increase in employee contributions — relying instead on a suggested annual general-fund allocation of $225 million per year to cut down the liability — and moved the retirement age only up to 60 and the highest-average-salary calculation only up to five years, while nixing any defined-contribution plan expansion. Read more about this story at the Denver Business Journal.